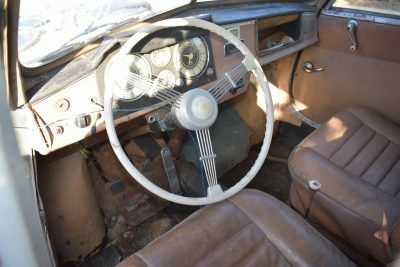 A rare Tatra Czechoslovakian car, from 1950, has emerged from the cold and is entered into the Charterhouse auction of classic and vintage cars on Sunday 4th November. 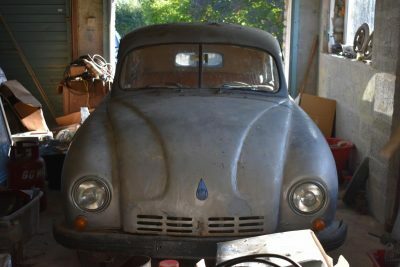 Little history is known of this 1950 Tatra T600 Tatraplan. Finished in silver with suicide doors and a brown leather interior, the car is unusual with its 2 litre flat four engine fitted in the rear. However, what is possibly more unusual, and quite striking, it the aerodynamic body complete with distinctive fin at the rear. 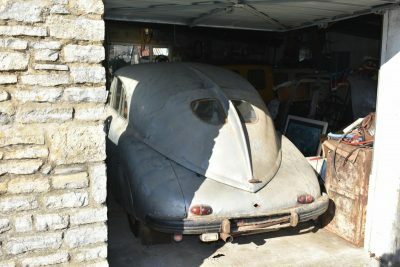 The Tatra has been owned by a Somerset car collector for about 30 years. When Matthew Whitney visited the client to inspect the car the owner managed to get the car running despite it having been stored in his garage for decades. Charterhouse are also accepting entries for their next specialist auction of classic & vintage motorcycles.